Avocado was never my favorite. It was an acquired taste for me. But now, I use it in everything like toast, salad and smoothies! 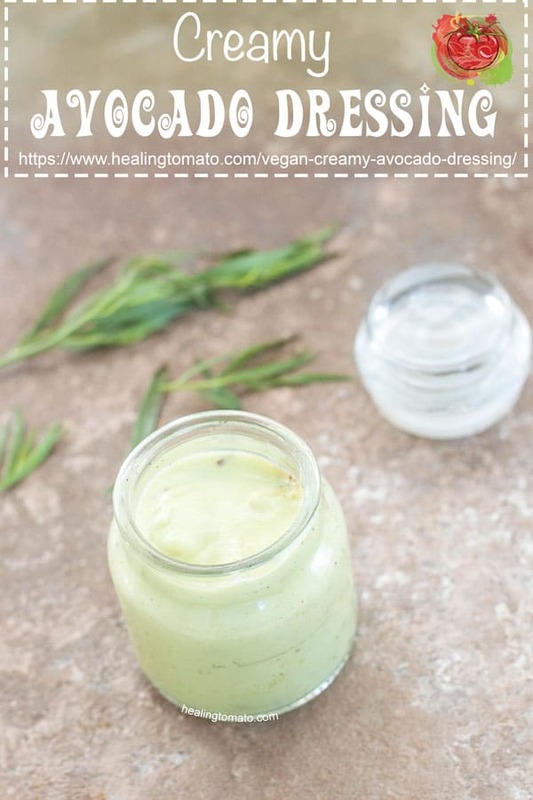 Now that I have gotten that out of my system, let me tell you abut this vegan creamy avocado dressing. I use almond milk in it to give it the creaminess because it is better when it is vegan. You can always sub it for whole milk, if you prefer. This dressing will go great on any salad, but, I am going to use it in an amazing French fries recipe which is coming soon to this blog. This is not the first time avocado has been paired with French fries on my blog. I used it in my Gyros recipe and that made the recipe that much better. In the meantime, make this avocado dressing and keep it ready. You are going to use it on some delicious French fries. Or, put it into a spinach salad to make a delicious lunch idea. Other ingredients you can add to this dressing: Red onions, roasted garlic, tarragon, olive oil, cilantro or dill. You can store it for up to 2 weeks in the fridge !Other ingredients you can add to this dressing: Red onions, roasted garlic, tarragon, olive oil, jalapeno, cilantro or dill. Would this dressing work on a pasta salad? Tomato or not tomato. Couldn’t resist. Can’t wait to try this one. 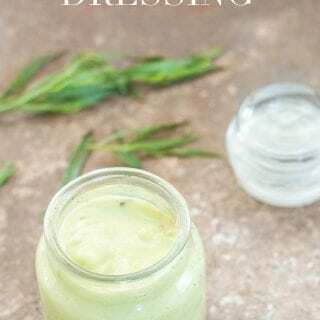 Omg, this dressing is marvelous! I usually load my salads up with beans, onions, veggies, etc., but tonight, since I had already eaten a lot of beans earlier in the day, I felt like eating a lighter salad. For a dressing, I wanted something richer tasting than vinegar or lemon or even salsa, but I was trying avoid oils, or anything oil based. I didn’t have limes, I only had lemons and one small avocado, but I thought that I would give the recipe a try to see what would happen. 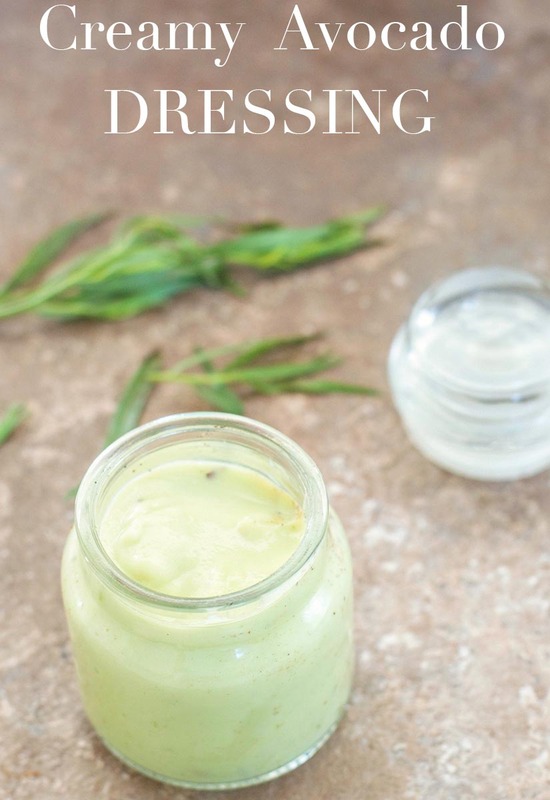 It was 10 minutes well spent… This dressing is OUTRAGEOUSLY GOOD! I used Ripple Pea Protein Vanilla plant milk, and I also added 3 cloves of roasted garlic which I already had. 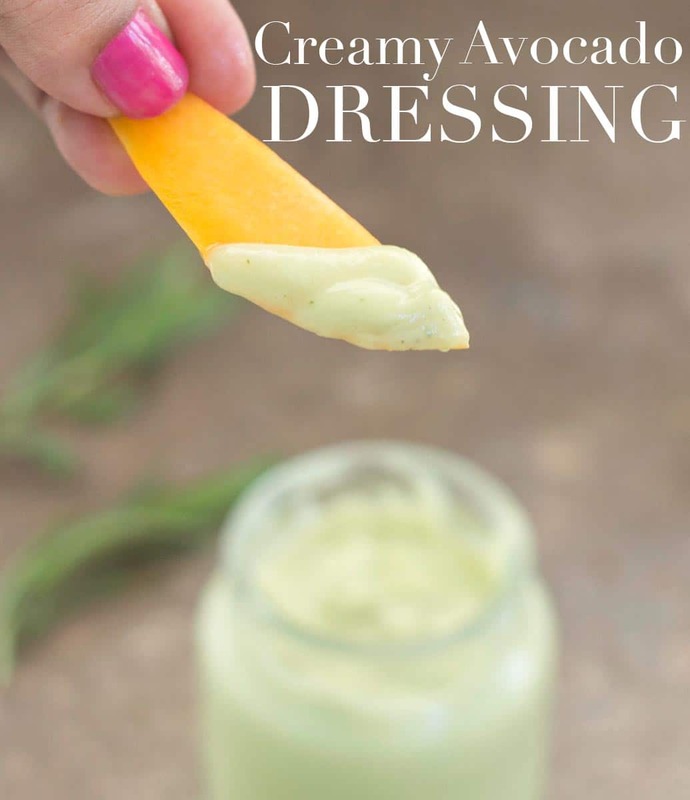 The dressing is so decadent, that I feel like I am cheating and scooping it off of Ruby Tuesday’s salad bar or something like that! Thank you for such deliciously simple, yet healthy and guilt free vegan recipe. I will make this on a regular basis. That is so good to hear, Gina. I am really happy to hear that you liked it. I like that you used vanilla plant milk and added roasted garlic to it. Thank you so much! I made a double-sized batch last night and it filled up a large glass jar, with about 8 ounces left over. It will be my new base for salad dressings for sure! I will try it with cilantro the nexr time, and who knows? I may get wild and add a dash of curry seasoning or ginger and tamari to see what happens! Thanks again for sharing such a great recipe! Oooh! I think curry seasoning sounds so good!! I would love to try ginger too. This Dip looks so amazingly good and I love that it’s versatile! Hi Ashley. This looks delicious. I can’t have lime juice (or lemon) because of problems I have with “silent” acid reflux. Do you have any other ideas to tweak the recipe and make it “reflux” friendly? I make my own almond milk so I’m looking forward to using it in your recipe! Thank you again. Thank you, Kris. You can try using Nutritional yeast in this recipe. That should help give it a little tang. What if I don’t have a food processor, or a blender? Is there a way to make this without those untensils?? Thank you, Renee. I think you can use a mortar and pestel to crush the avocado. Add the ingredients and use a whisk to finish the preparation. Will this turn brown in the fridge when you store it? Thank you, Hannah. No, it will be fine for about a 1-2 weeks. The lime juice helps keep it fresh. Have you ever tried coconut or rice milk with this? I’m making it for my 5 year old and he can’t have almond milk. We substitute the above in other things but wondering what it would be like. Thanks! Thank you, Tracy. I have tried it with coconut milk and it was delicious. I haven’t tried it with rice milk, so, I can’t say how it will taste. I will definitely experiment with it and let you know. But, I think you will like it with coconut milk. 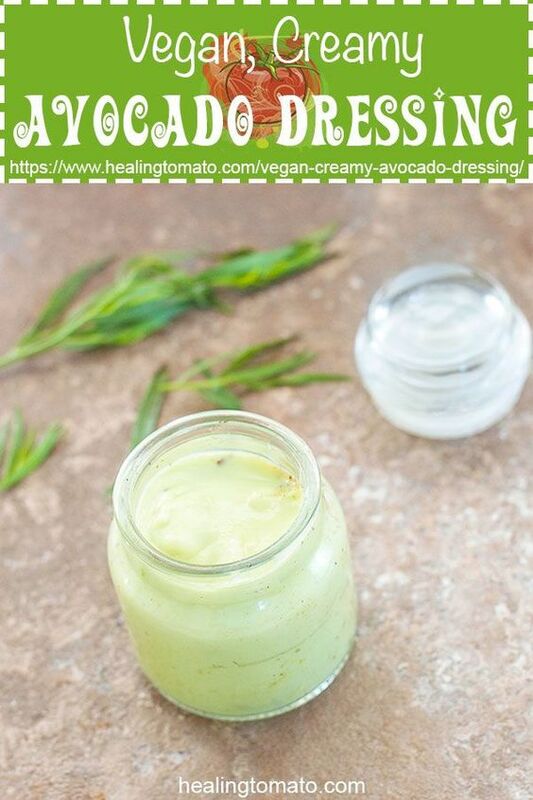 I am totally swooning over this avocado sauce….It would be so good on a lot of different foods. Thank you, Sandi! I am so glad you like it.